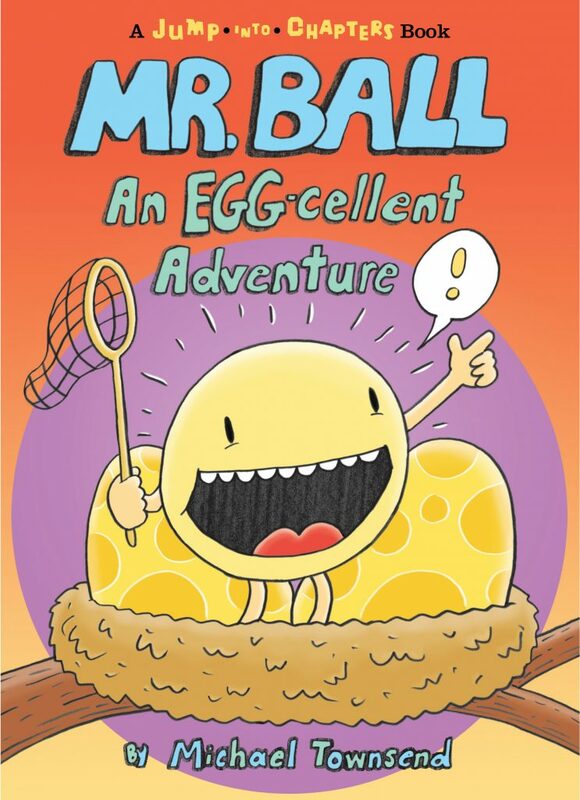 Will Mr. Ball Get Scrambled? 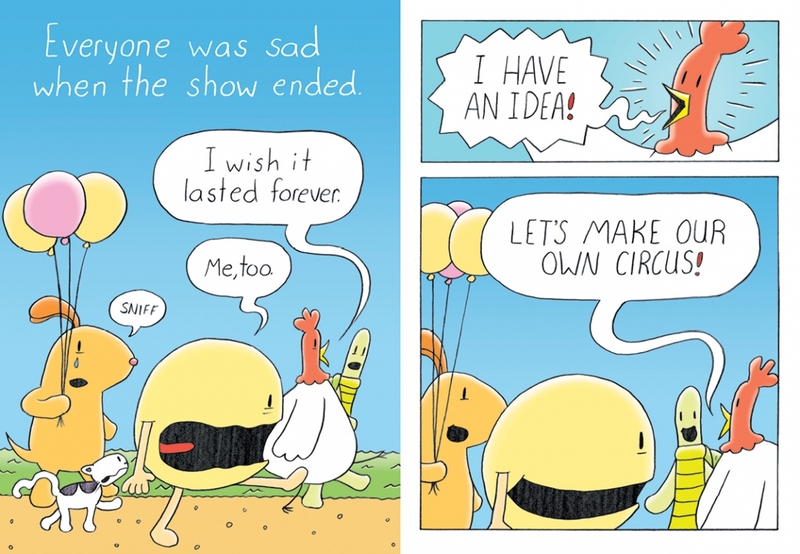 When Mr. Ball decides to make his own circus act by trapping and taming a huge wild animal—the incredibly scary Fire-breathing Tweety-blob, to be exact—neither his friends’ warnings nor the advice of his pet cat, Ms. Kittycow, deter him from climbing a tree and lying in wait for the birdie-beast. And from there, well, things don’t quite go as he planned... at all. Mike Townsend’s second Jump-into-Chapters title offers kids ready to graduate from picture books a funny and fast-paced adventure with a comic book-style. Jump-into-Chapters: Featuring longer plotlines told with a spare text, this acclaimed series is specifically styled to strengthen the skill level of emerging independent readers. PrevBelches, Burps, and Farts, Oh My!